Patti is a genuine person with excellent communication skills who listens carefully to her clients. 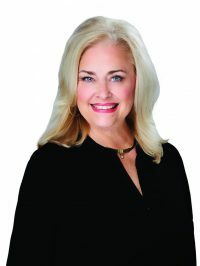 She knows how critical it is as a real estate professional to keep up with the ever-changing real estate trends in Austin and the expanding surrounding areas. Patti has significant relocation experience as well. Patti loves Austin’s diversity. She and her husband also enjoy gardening, then relaxing on their back patio savoring a nice glass of wine.